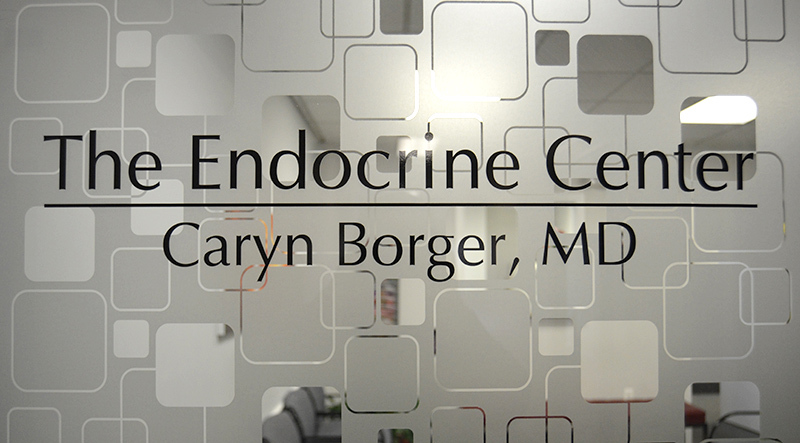 Located just off Columbia Turnpike, The Endocrine Center is easily accessible from all surrounding highways and main roads. Life doesn’t just happen between 9 and 5. If you have a busy life and a tight schedule, Dr. Borger offers late night and weekend office hours by special appointment. 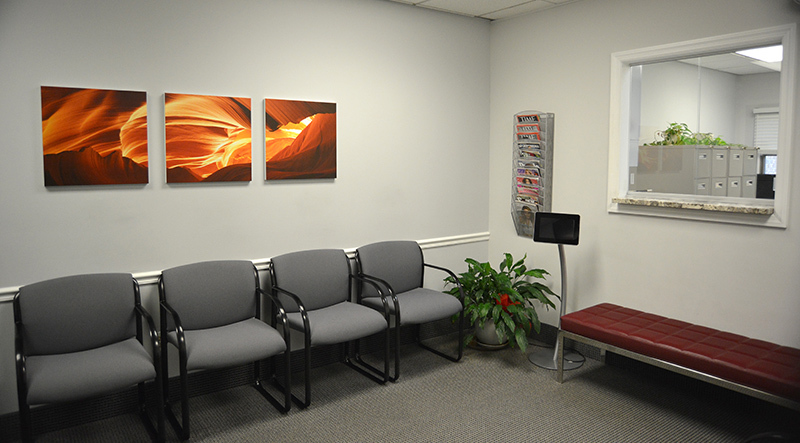 For an annual fee of $200, you may schedule up to four visits outside regular office hours.